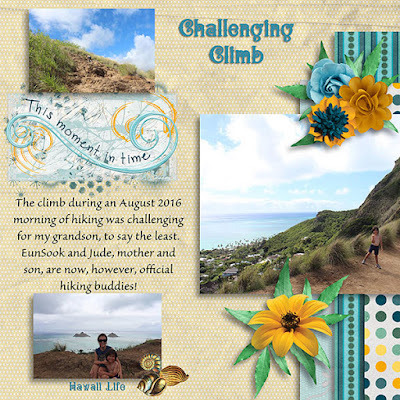 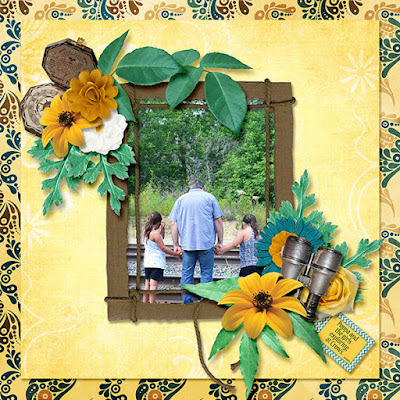 Welcome to the August 2016 MyMemories Designer Train! 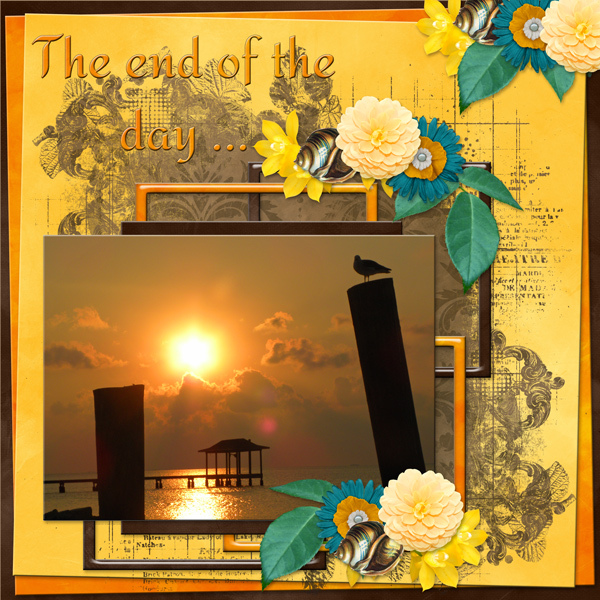 Be sure and read all the way to the end ... there are links to 5 free gifts in total! 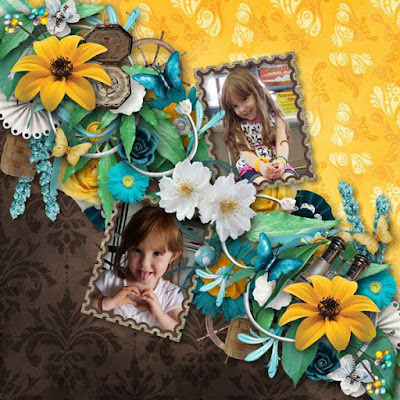 CLICK ON PREVIEW TO GO TO THE PRODUCT IN OUR STORE - free until August 30th. 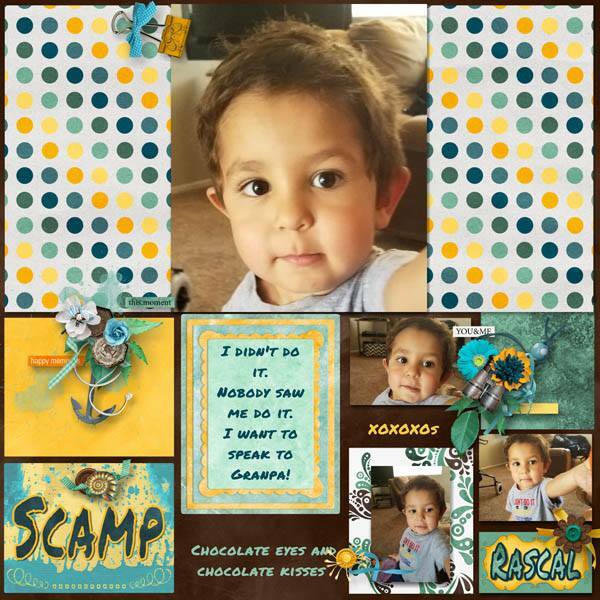 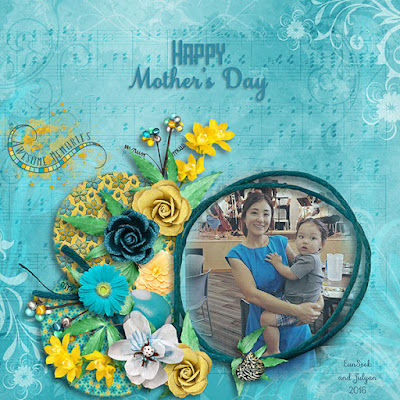 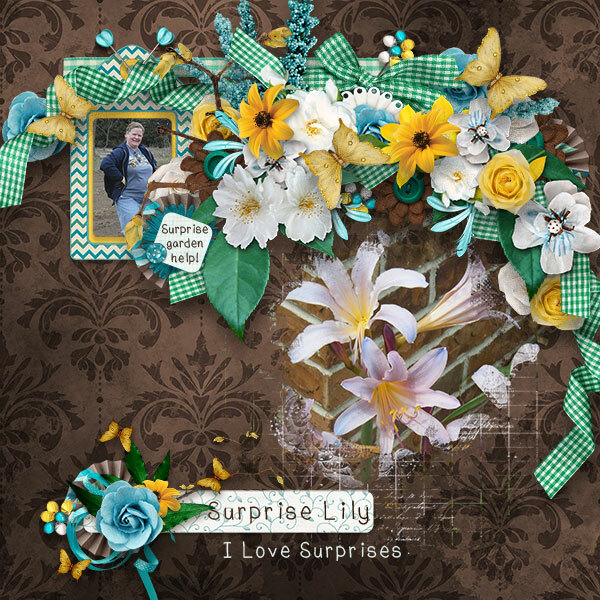 Gifts to sweeten your day ~ Make sure to click on these FOUR links as well. 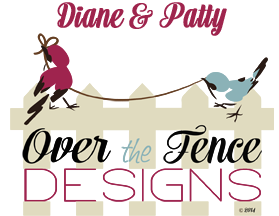 Diane and Patty are excited to bring to you a new collection! 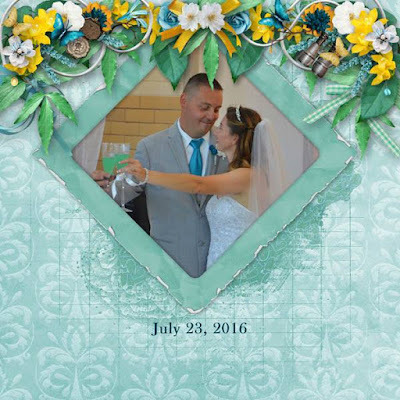 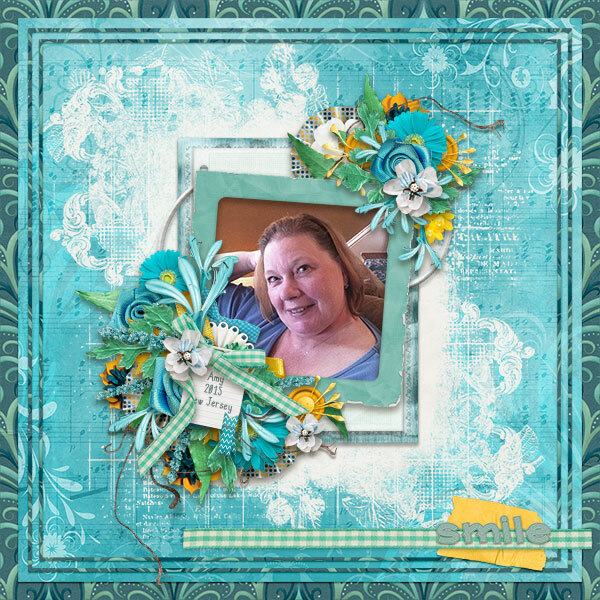 Patty and Diane created a romantic, vintage, by-the-sea collection that is perfect for your photos and memories. 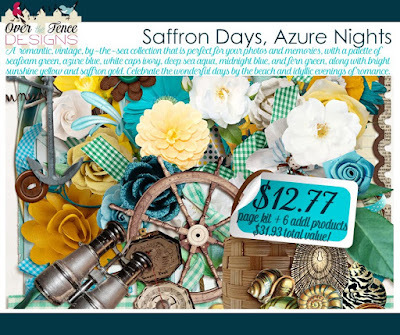 Their palette of seafoam green, azure blue, white caps ivory, deep sea aqua, midnight blue, and fern green, along with bright sunshine yellow and saffron gold; evoke wonderful days by the beach and idyllic evenings of romance. 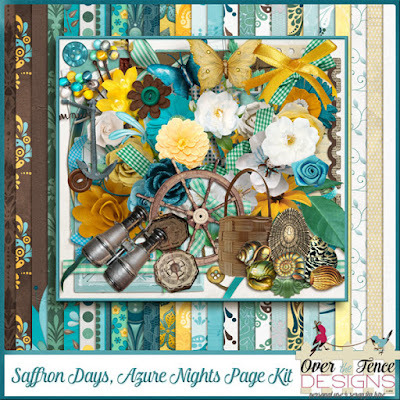 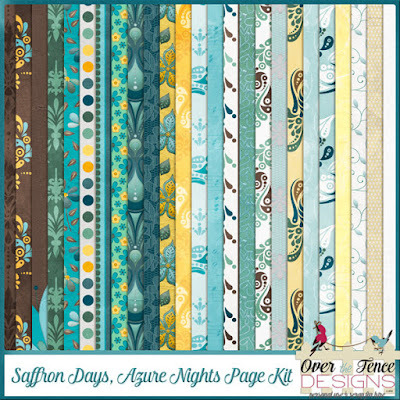 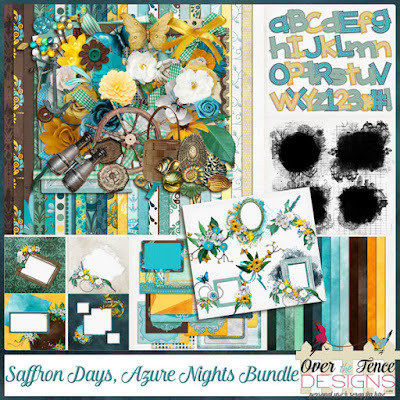 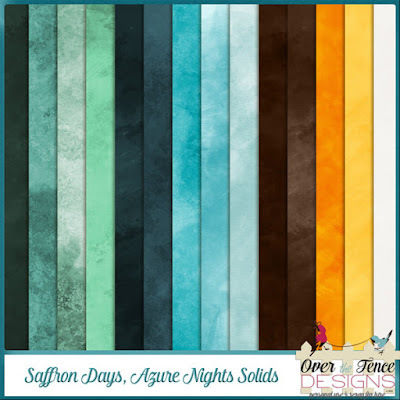 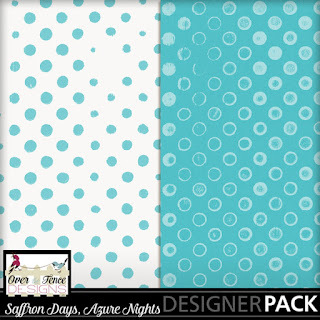 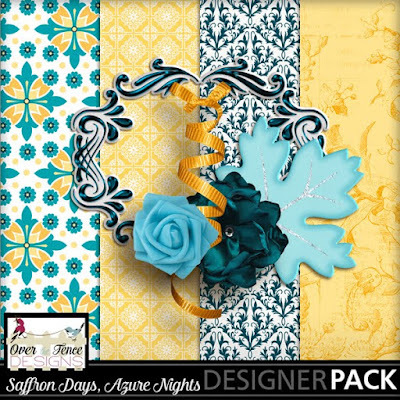 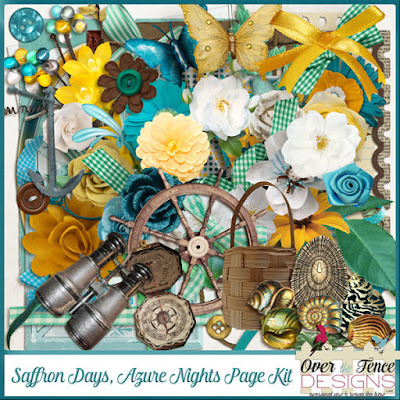 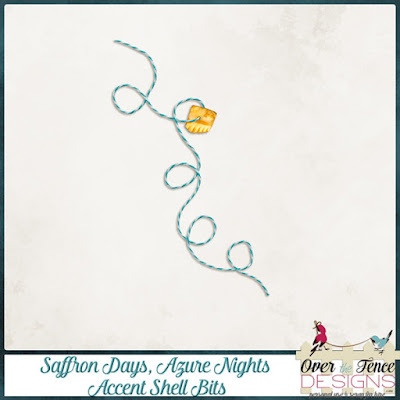 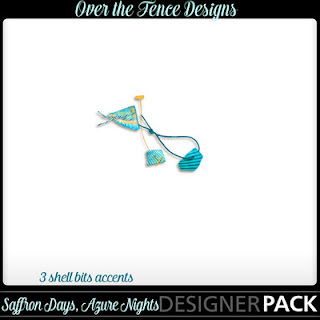 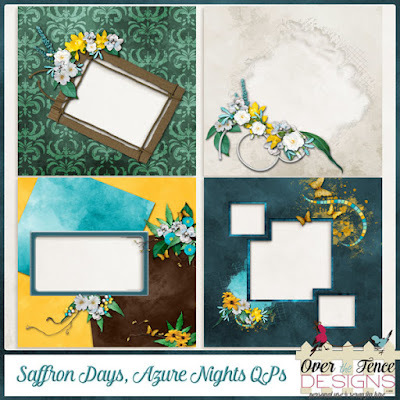 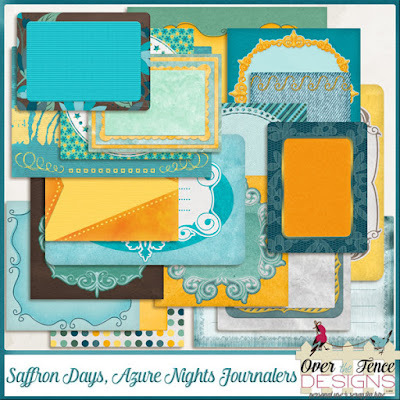 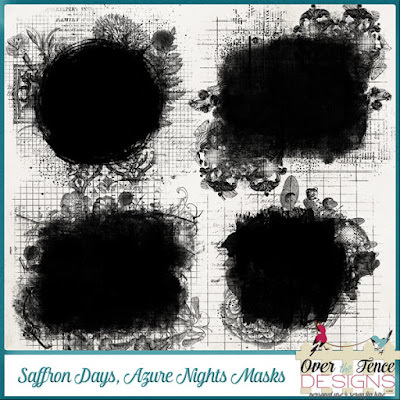 Each item in the Saffron Days - Azure Nights Collection is available separately for your convenience; however, the bundle is your best value.